The recommendations were made by the Supreme Court collegium in a resolution passed on April 19 this year. 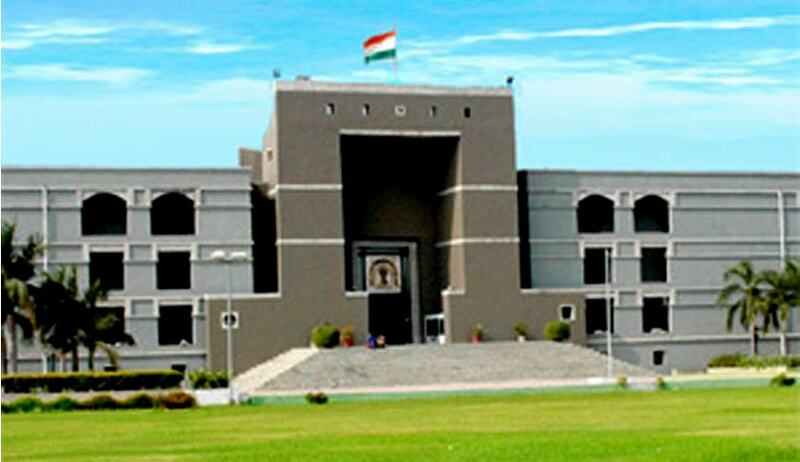 While the candidature of Judicial Officer Vishnukumar Prabhudas Patel had also been approved by the collegium, his name does not feature in the notification. In its resolution, the collegium had also noted that the proposal before it involved non-recommendation of three senior Judicial Officers. It had, however, opined that it was in agreement with the reasons cited by the High Court for not recommending those Judicial Officers.